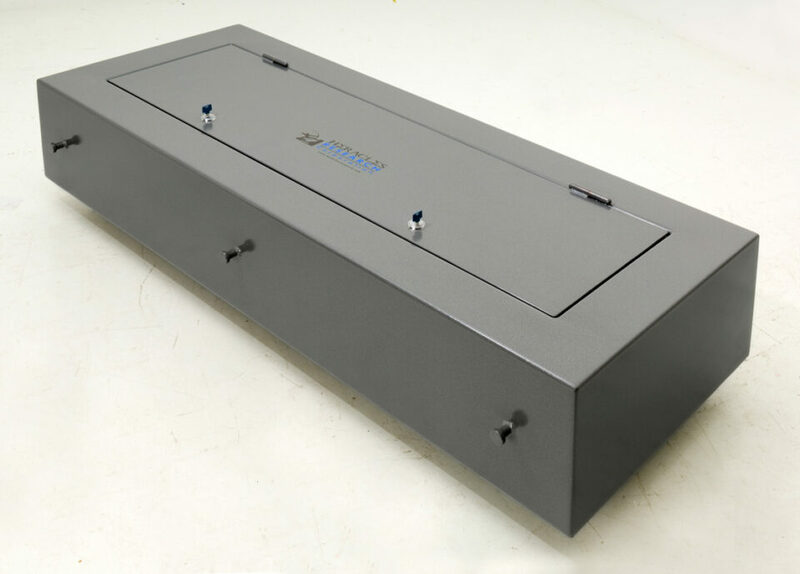 You can rely on the Concrete Bunker floor safe which easily installs in a concrete floor, or anywhere new construction allows space for a concealed safe. Double your storage security without increasing space! 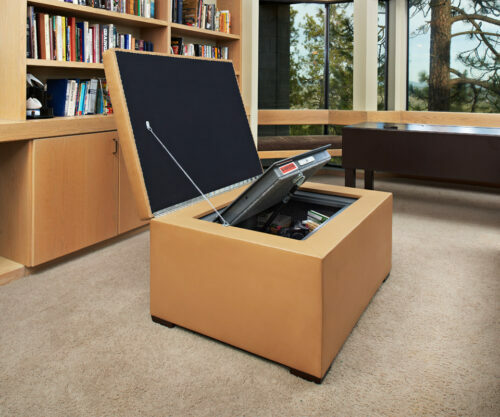 You can rely on the Concrete Bunker floor safe which easily installs in a concrete floor, or anywhere new construction allows space for a concealed safe. 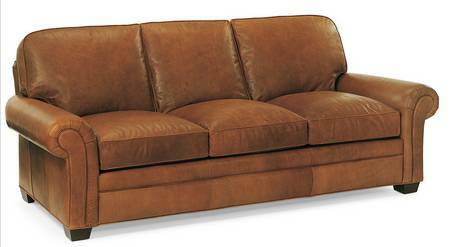 Safe dimensions are, 78” x 30” x 14”. Weight is 500 pounds, along with two locks for double security. 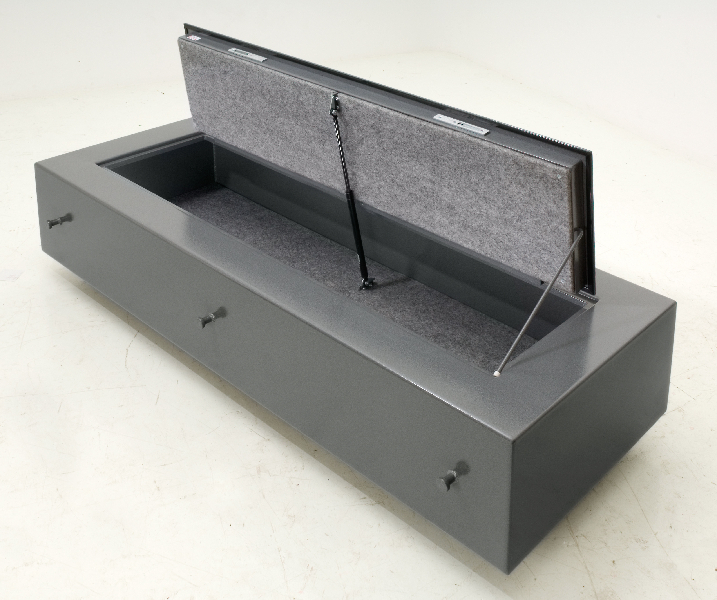 On top of the premium grade material used for our safes, (the same used for our popular Bed Safe Bunker safes) construction is adapted to the natural strength of the surrounding concrete. We pride ourselves in providing only top quality, secured safes no matter the situation or location. The Concrete Bunker is designed to be installed within concrete floors. 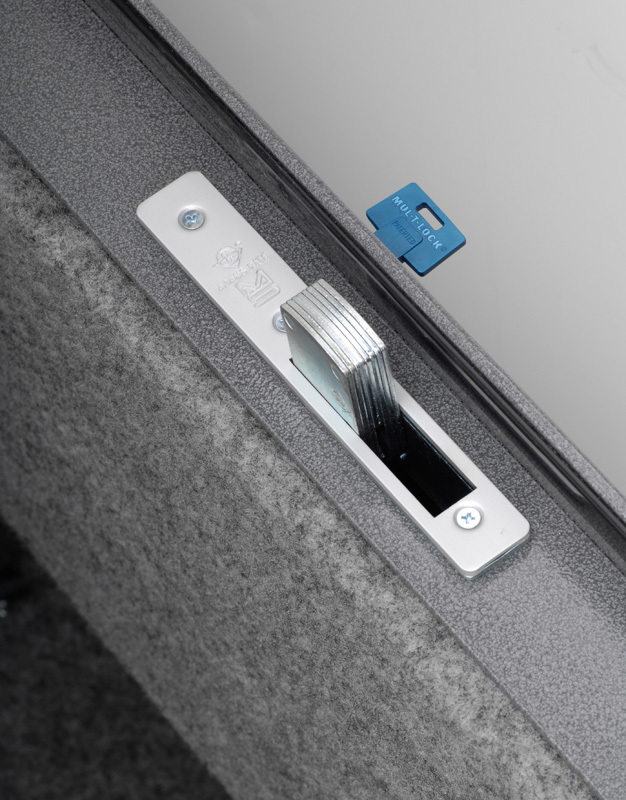 This is ideal for garages, basements, or anywhere new construction allows for a concealed safe. 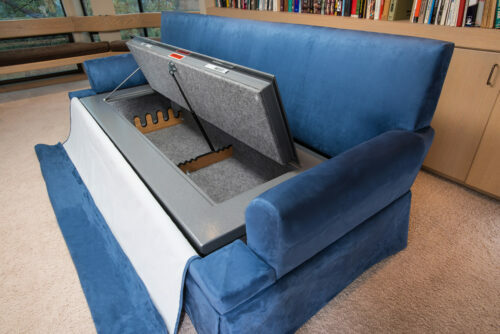 Utilizing our Concrete Bunker is the perfect way to keep your valuables as safe as possible. 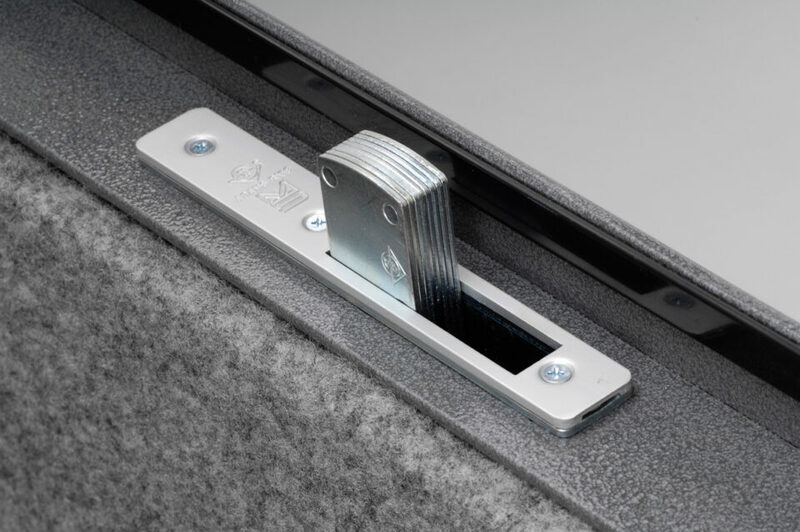 On top of the premium grade material we use for our safes, we provide additional assurance by producing a safe that adapts to the natural fortitude of concrete. We are committed to your convenience and welcome any questions you may have. Contact us today!